Materials from the "Voices of World War I" project at the Connecticut State Library in Hartford. “Many of Connecticut’s service men and women received their war training at Camp Yale in New Haven, on the grounds near the Yale Bowl.” That's a volunteer from CRIS Radio reading from a 1917 issue of Connecticut Explored magazine.  It’s just a small part of a new digital archive of newspaper articles, surveys and personal diaries held at the Connecticut State Library that have been narrated to bring history to life. “Back when we started this project, it was kind of America’s forgotten war, and I don’t think people understood what it was,” said Lizette Pelletier, the library’s state archivist and a member of the project team. Now the stories of the brave men and women from the State are being told by Connecticut volunteers. 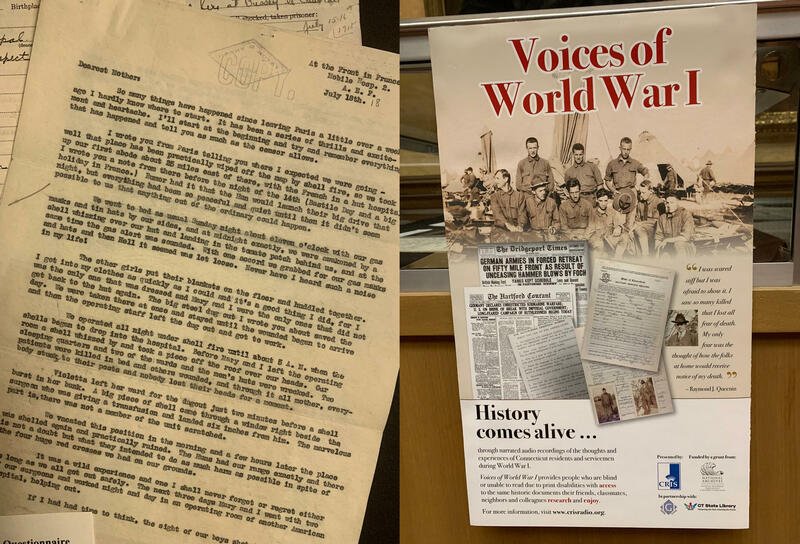 Correspondence from Connecticut soldiers from 1918 on view at the library and a poster advertising the project. Scott Baecker, operations director for CRIS Radio, which creates content for the blind and those with learning difficulties, said their volunteers jumped at the opportunity to be part of the project. And the project has found an unexpected new audience with teachers. Diane Weaver-Dunne, executive director of CRIS Radio, said it’s helping students understand history in a new way. A small exhibition of the letters and documents used in the project can be seen at the Connecticut State Library in Hartford.